Apple founder Steve Wozniak dismissed the myth of he and Steve Jobs creating Apple in a garage. It turns out that Apple was mostly created at his job at Hewlett-Packard. "The work was being done — soldering things together, putting the chips together, designing them, drawing them on drafting tables — at my cubicle at Hewlett-Packard n Cupertino," Wozniak told Bloomberg Businessweek. "[HP] let me do a lot of side projects." It was there he came up with the first Apple computer and then the Apple II, he said. "The garage is a bit of a myth. 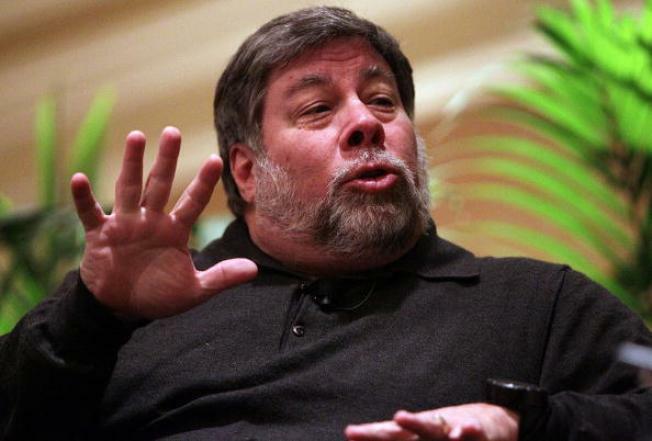 We did no designs there, no breadboarding, no prototyping, no planning of products," Woz said. "The garage didn’t serve much purpose, except it was something for us to feel was our home. We had no money. You have to work out of your home when you have no money." We doubt that HP has such a liberal policy for its employees now, but it luckily gave Wozniak the time and materials to create Apple's first products.